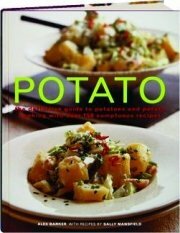 Presents over 150 fantastic potato recipes, from Fish Pie and Crispy Hash Browns to Potato Bread, with an extensive introduction covering potato preparation and cooking techniques. Import. Color photos.